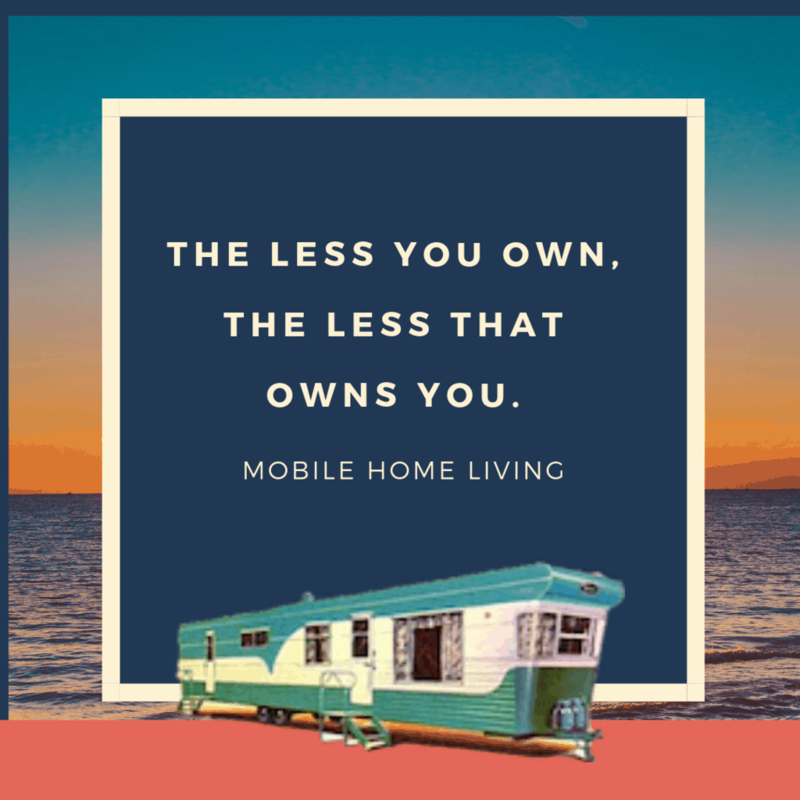 Mobile homes a great way to achieve the American dream of owning your own home. 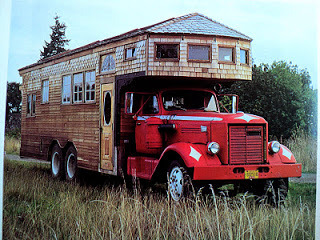 These unique vintage motorhomes are becoming popular because they allow people to living a more simple life and travel around the country. 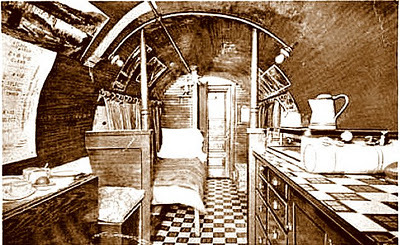 In a previous post, History of Mobile Homes, we spoke about the invention of mobile home design and innovation. 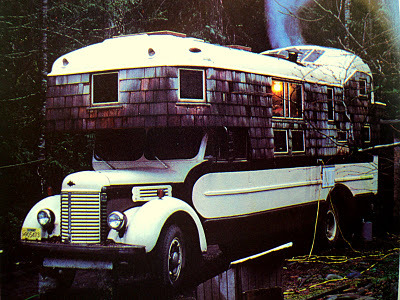 Today, we are taking a look at unique vintage motor-driven mobile homes known as motorhomes or sometimes RVs. 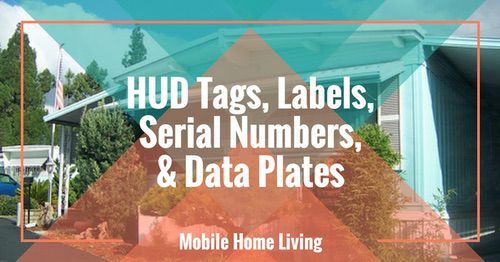 The compact but still spacious designs can teach us about storage, organization, and how to live with less. 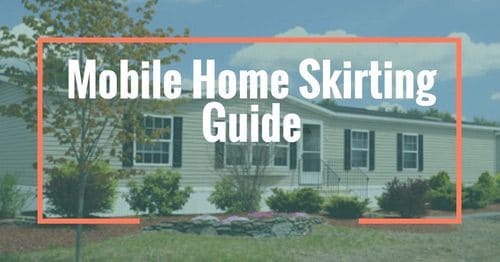 There are several books about mobile homes or rolling homes as some call them. They have international fan clubs because they are so popular and yet, so rare. I’m not talking about the sleek, modern RV’s that we see on the interstates. I am talking about purely homemade, unique and beautiful modes of transportation that can be traveled and lived in. There’s a couple of books from the’70ss dedicated to the art of rolling homes. 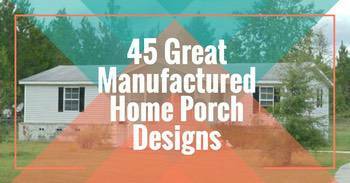 In Jane Lidz book “Rolling Homes” there are several homes to get inspired by. 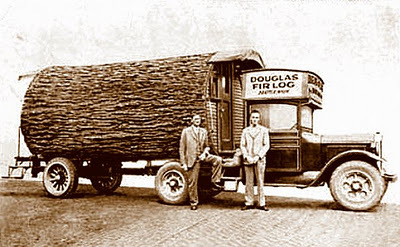 Each year more and more of these wonderful vehicles fall by the wayside, unable to comply with new laws set by the DMV. 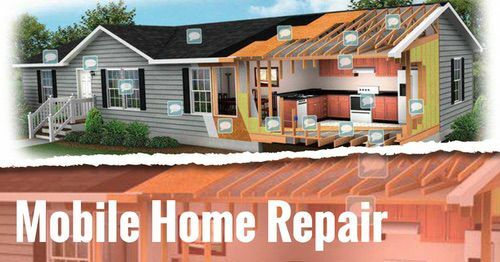 The norm is broken by these innovators. The rolling homeowners don’t live in standard homes, paying high taxes and trying to keep up with the Jones’, so they are called hippies, vagabonds and are unfairly stereotyped. There should be an open acceptance of these drivable art pieces! 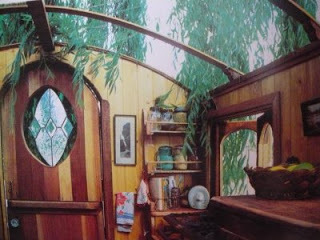 In the 1994 book “Home Free” by Fiona Cunningham with photos by Chris Boul, there are several beautiful rolling mobile homes. The book is about New Zealand housetrucking. In that beautiful country, there are groups of like-minded traveler’s. 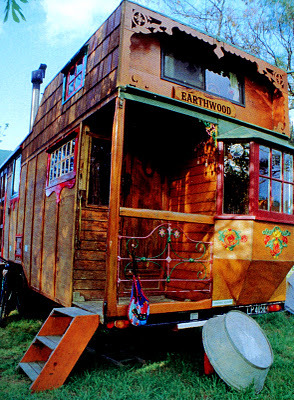 One group, in particular, is called Gypsy Faire, they travel around the country. They are living the life! 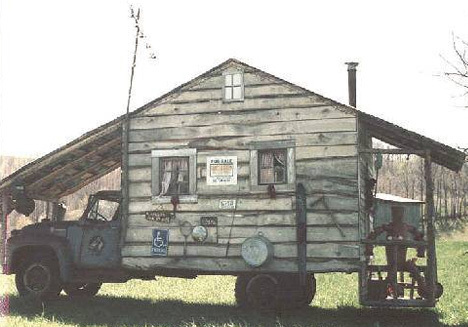 Here are some more great interior and exterior shots of rolling homes. Some are older than the others but they are all unique and should be honored as art and as a simple and smart way to live. 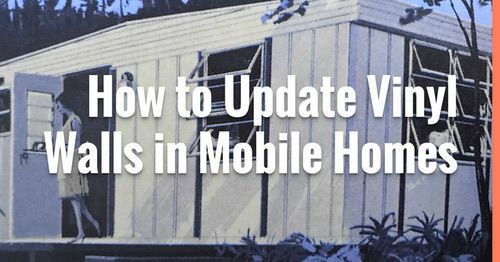 Read about 1936 Mobile Homes here. For more great reading on unique vintage motorhomes, please check out the blog “The Flying Tortoise.” That’s where I found a lot of the photos and overall information. 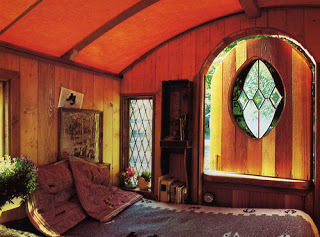 The blog is from a writer in New Zealand that travels in their own rolling home. The photos are gorgeous and the writing is entertaining. It’s a great little read! 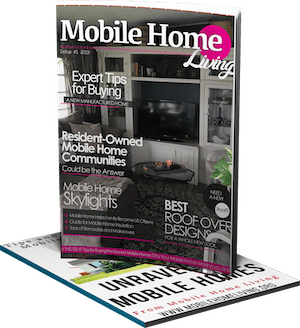 As always thank you for reading Mobile Home Living. Please like us on Facebook, follow us on Twitter and do all the other things you are supposed to do when you like a blog. Have a great day! I recently acquired a 1959 Goodnight 12′ Mobile Home / Camper. 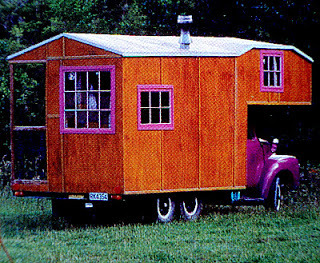 I was hoping to see something about this company or a camper like mine in one of your layouts. If by chance you have any info regarding the unit or if someone has restored one, I’d be very interested to see what mine could look like. I’m pretty sure I’ve heard of the name (it’s unusual) but I don’t think I’ve ever ran upon anything about them.